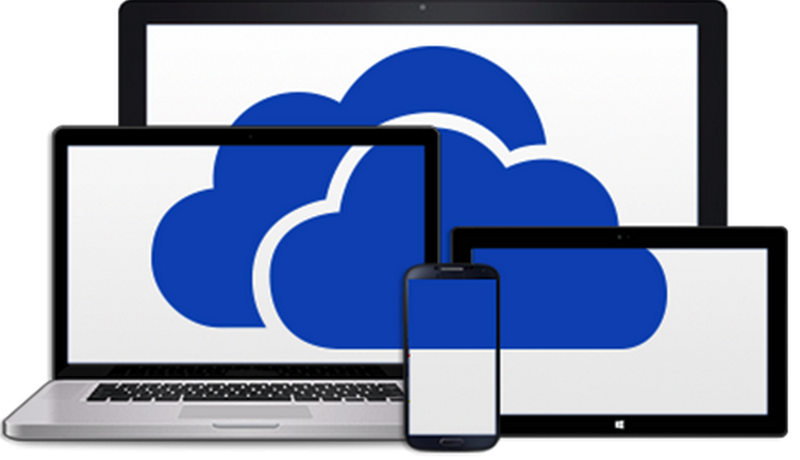 As organizations migrated to Microsoft Cloud based solutions such as Office 365 they get the opportunity to utilize One Drive for Business as their file storage solution and it makes sense as well because what’s a better place to store your Data than the Microsoft Servers themselves. Also it makes a lot of sense cost wise as you are already paying for Office 365 Licensing. However setting up One Drive as your File Server solution is a lot more difficult and specific than Dropbox or Soonr. Pledge Technologies can help in your decision making process of using one drive, we can help plan the migration and setup the whole background with required users and permissions and guide you about how to access the data on multiple devices. Lets Talk a Little More about it !! !